Now that Mother’s Day 2018 is around the corner, we are pretty sure that youare oogling google trying to find the perfect Mother’s Day gift. Neverfear, young Padawan! 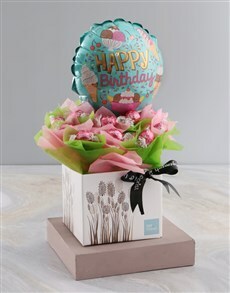 At NetFlorist, we have a vast range of ultimate Mother’sDay gift ideas for you to spoil mom with this Mother’s Day. 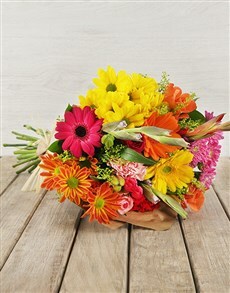 Thego-to Mother’s Day gift is undeniably flowers. 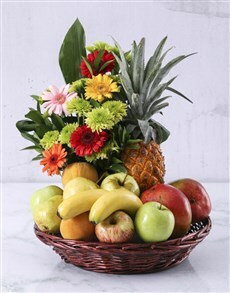 In the past, we have insisted onconsistently presenting you with new flower arrangements to choose from. ThisMother’s Day is no different! 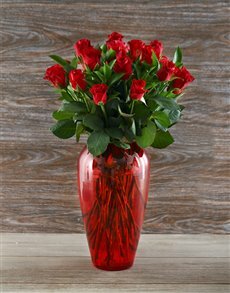 Our Mother’s Day flower range boasts a variety offlowers such as roses, proteas, lilies, and more. 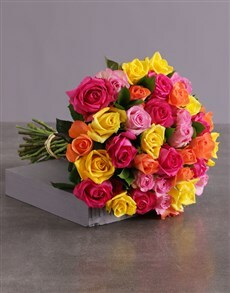 Every arrangement isavailable for Mother’s Day flower delivery. Gothe extra mile and visit our extensive tulip range. An entire range has beendedicated to tulips this year around. 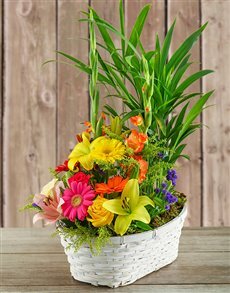 Take the time to browse through the range.You are bound to find a flower bouquet or arrangement your mother willabsolutely adore! 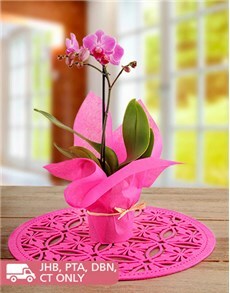 We also have a variety of gift ideas for Mother’s Day for you to pickand choose from. 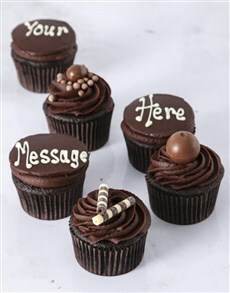 From beautiful bath and body sets to delicious chocolates, tocupcakes for Mother’s Day to edible arrangements for Mother's Day. 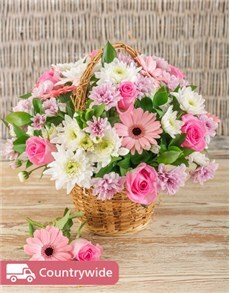 Youcan’t go wrong when you shop at NetFlorist for Mother’s Day flowers andgift ideas.